*HOT! * Target – FREE Shipping On EVERY Order Week of 5/31/15 (for everyone)! Have you heard?! Target is offering FREE shipping on EVERY order this week starting today, 5/31/15! Yeah! *GREAT PRICE! * Amazon – Purely Gentle Scalp Care 2-in-1 Dandruff Shampoo + Conditioner 13.5 Fl Oz as low as $1.76, Shipped! 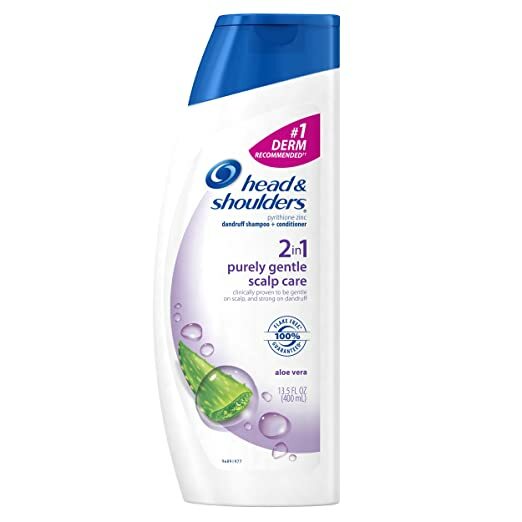 Amazon has Head & Shoulders Purely Gentle Scalp Care 2-in-1 Dandruff Shampoo + Conditioner 13.5 Fl Oz (Product Size May Vary) for as low as $1.76 with FREE shipping when you clip the $1.50 off coupon on the product page, use Subscribe & Save, and have 5 active Amazon Mom Prime subscriptions! Click Here to grab a bottle! 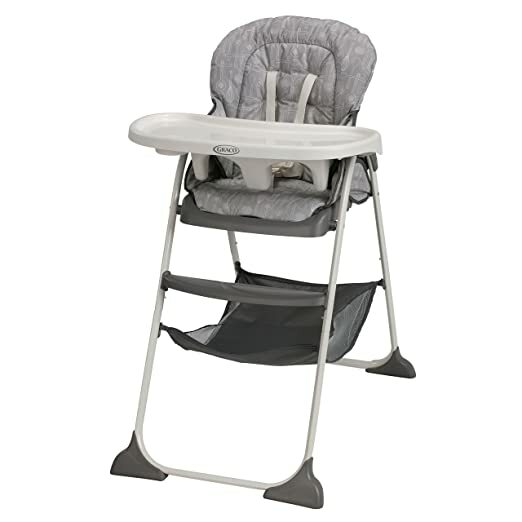 Amazon’s Deal of the Day: Save 30% on Select Graco Playards, Highchairs & Swings ! Shop NOW for best selection! FREE shipping on all these items, plus FREE returns! 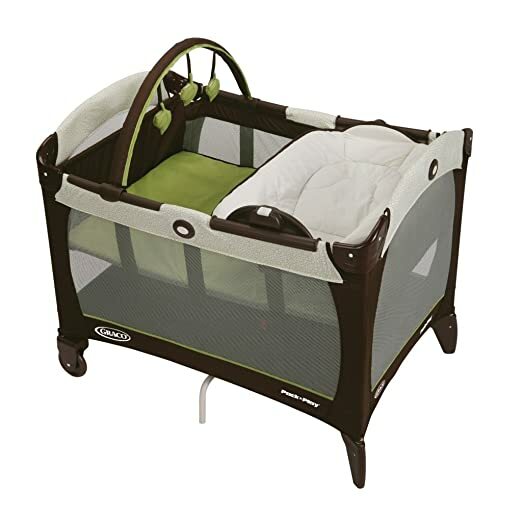 Graco Pack ‘n Play Playard with Reversible Napper and Changer, Go Green just $59.99 (reg $99.99)! Graco Pack ‘N Play Playard with Reversible Napper and Changer, Nyssa just $64.99 (reg $99.99)! 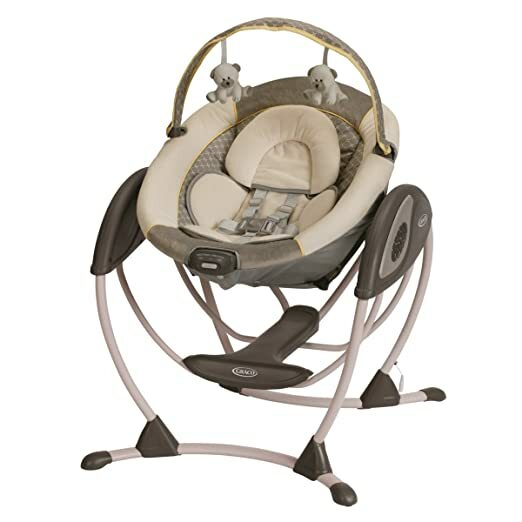 Graco Glider LX Gliding Swing, Peyton just $79.99 (reg $139.99)! Graco Slim Snacker just $54.99 (reg $79.99)! Plus MORE! Click Here to shop the full sale! 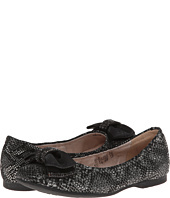 Amazon has the AK Anne Klein Women’s Nowell Leather Slip-On Loafer on sale for just $18.96 – $23.70 (reg $79)! Wow! Great reviews! FREE Prime shipping, or free shipping with $35 purchase, plus FREE returns! *BEST PRICE! 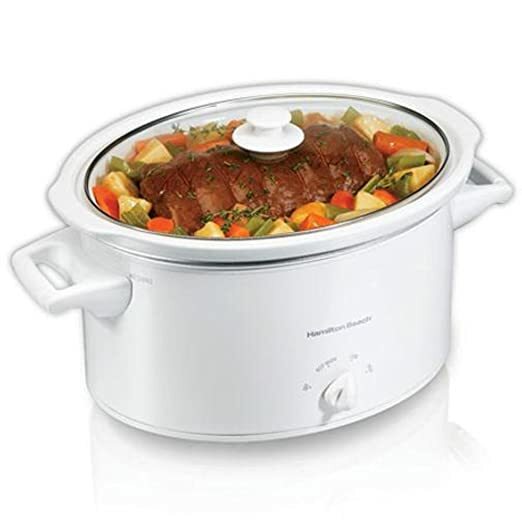 * Amazon – Hamilton Beach 33181 Slow Cooker, 8-Quart just $28 (reg $49.99)! Perfect for a crowd! Grab the BEST PRICE on the Hamilton Beach 33181 Slow Cooker, 8-Quart at just $28 (reg $49.99) on Amazon with FREE Prime shipping or free shipping with $35 purchase! *HOT* Amazon Deal of the Day: 40% Off Select Building Toys from ZOOB! Amazon’s Deal of the Day: Sae 40% Off Select Building Toys from ZOOB ! 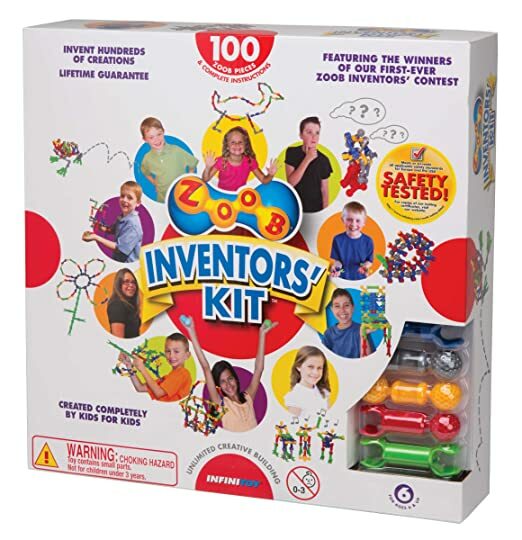 ZOOB Inventors’ Kit just $17.99 (reg $32)! 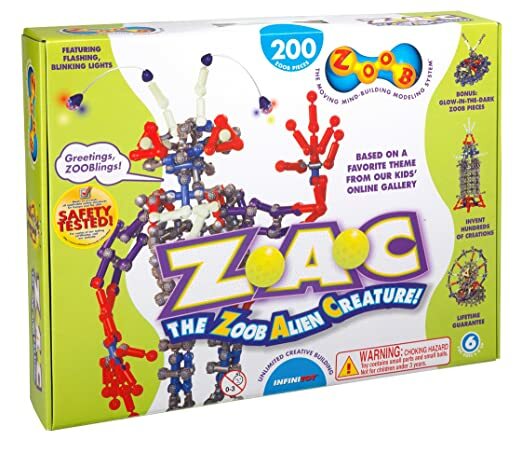 ZOOB Alien Creature (ZAC) just $23.99 (reg $47.50)! 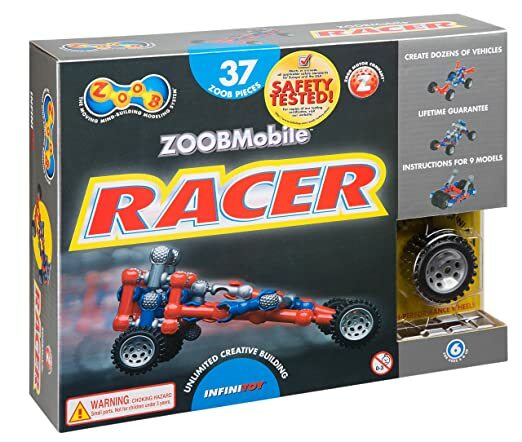 ZOOB Racer just $10.79 (reg $32)! 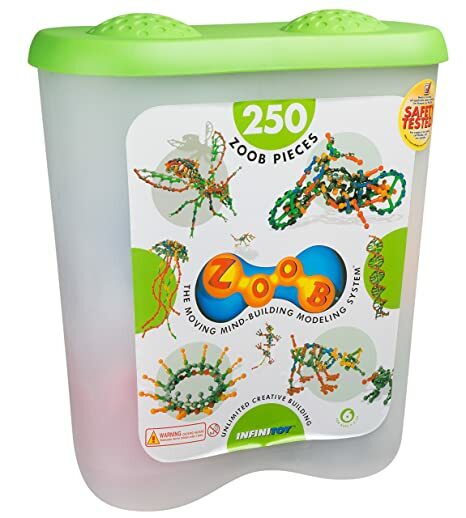 ZOOB 250 Piece Building Set just $32.99 (reg $63)! Plus MUCH MORE! Click Here to shop the full sale! *HOT PRICE! * Amazon – Rachael Ray Stoneware 2-3/4-Quart Covered Bubble and Brown Casserround Casserole $20.51 (reg. $70.00)! I happen to *LOVE* Rachael Ray stoneware. The colors are so vibrant and they are fantastic quality! 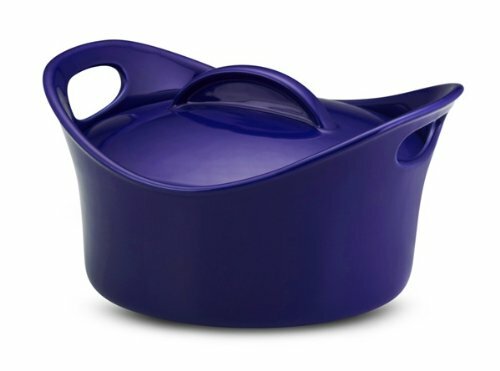 Amazon has the HIGHLY rated Rachael Ray Stoneware 2-3/4-Quart Covered Bubble and Brown Casserround Casserole, Blue on sale for just $20.51 with FREE Prime shipping or free shipping with $35 purchase. These normally go for approx. $35 and up! Contemporary, playful shape in a vibrant and fun color goes directly from oven to table. Wide Handles – Extra wide handle holes allow you to get a good grip from any angle. This covered round baking dish is great for baking just about everything. *LOWEST PRICE! 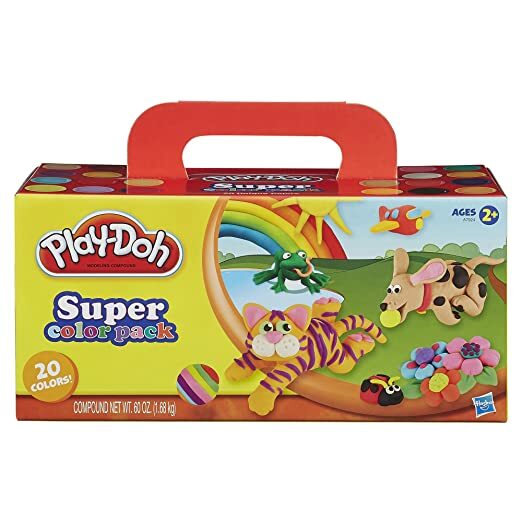 * Amazon – Play-Doh Super Color, 20-Pack just $10.07 (reg $16.99)! 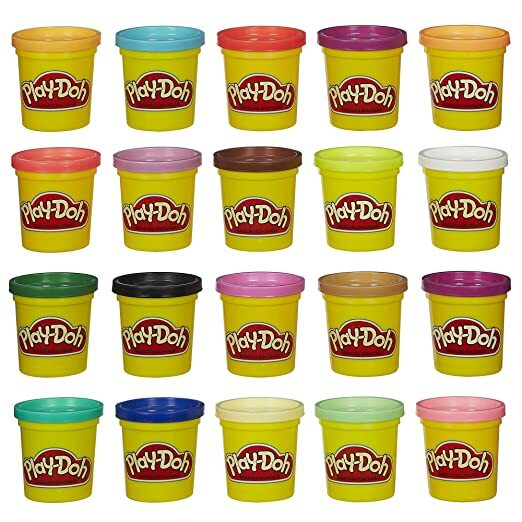 Head on over to Amazon where you can score the Play-Doh Super Color, 20-Pack for its LOWEST EVER Amazon Price of $10.07 (reg $16.99) with FREE Prime shipping or free shipping with $35 purchase! *HOT PRICE! 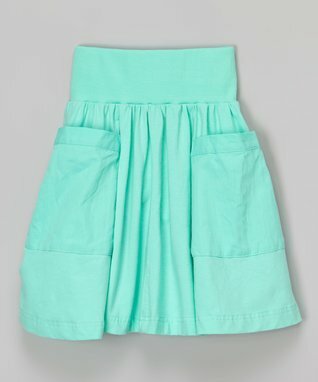 * 6pm – Primigi Kids Veridiana 1 (Little Kid) just $19.54 (reg $76) + FREE Shipping! 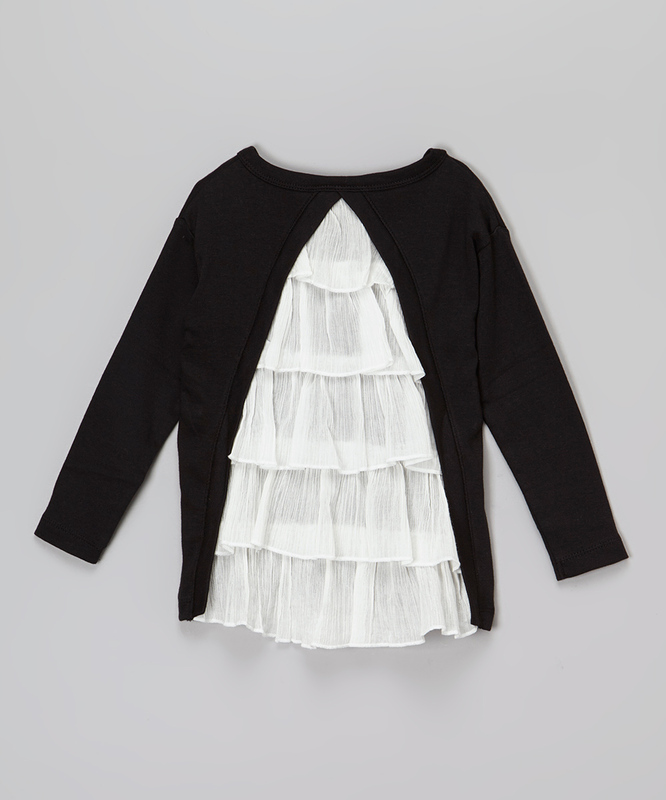 6pm.com has a fabulous price on the Primigi Kids Veridiana 1 (Little Kid) in BLACK at just $22.99 – 15% with code ADBXXV53B5 = just $19.54 (reg $76) with FREE shipping! Super low price! Compliment any outfit with the Veridiana 1 from Primigi® Kids. 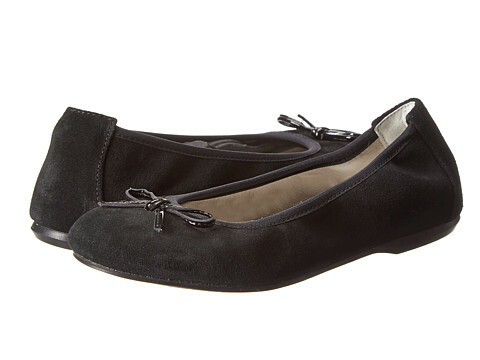 Classic round toe ballet flat with bow accent. Flexible action system rubber outsole. *HOT! 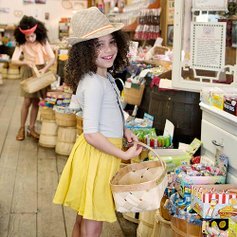 * Zulily – Free Spirit Clothing Collection for Girls (Lots of Modest Styles)! Have you ever heard of the brand Free Spirit? I haven’t, but I’m loving what I see on Zulily today, and I can imagine these items being sold in local Jewish/Frum stores for a lot more! 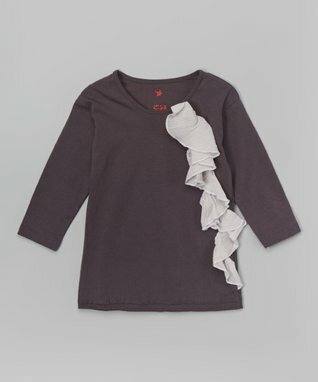 Check out the Free Spirit clothing collection for girls at up to 60% off! 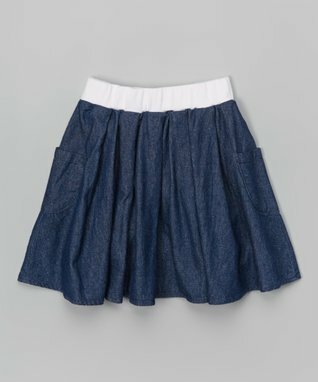 Lots of skirts and basics. Click Here to shop the Free Spirit collection! *LOWEST PRICE! * Amazon – Disney Frozen Anna and Kristoff Doll, 2-Pack just $10.48 (reg $24.99)! Got a frozen fan? 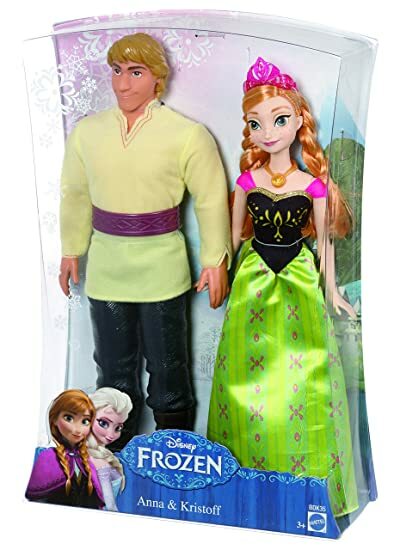 Then hurry on over to Amazon to score the Disney Frozen Anna and Kristoff Doll, 2-Pack on sale for just $10.48 (reg $24.99) with FREE Prime shipping or free shipping with $35 purchase! This is the LOWEST EVER Amazon price! *HOT! * 6pm.com – 15% Off Your Purchase + FREE Shipping! We have not seen a site-wide code since JANUARY! 6pm.com has released a 15% off code good today 5/29/15 only! Just use ADBXXV53B5 at checkout! If you’ve been eyeing something, now’s the time to snag it! 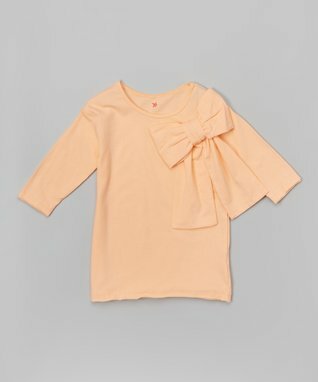 I found lots of Venettini on sale for super low prices! *BEST PRICE! * Amazon – Graco My Ride 65 LX Convertible Car Seat, Rane just $$79.99 (after coupon) + FREE Shipping & Returns! 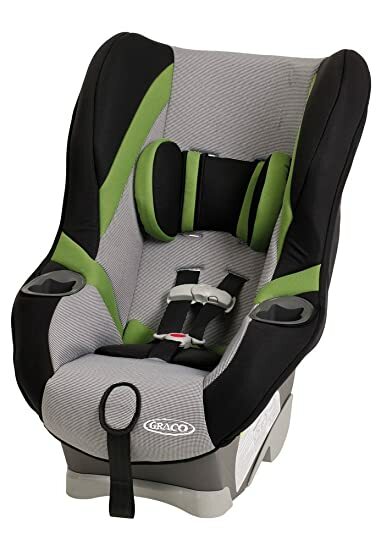 Get the BEST PRICE on the Graco My Ride 65 LX Convertible Car Seat, Rane for $99.99 – 20% with coupon on the product page = just $79.99 (reg $119.99) with FREE shipping and FREE returns! Convertible seat grows with your child; transforms from a rear-facing infant car seat to forward-facing baby car seat. 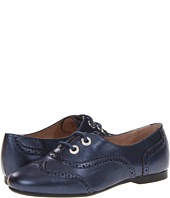 For a go-with-anything fashion that’s appropriate for boys and girls, the Rane pattern is just right. Classic grass green, solid black and a textured black and white pattern create a gender-neutral style. The side-impact tested convertible car seat with extended usage holds baby rear-facing from 5 to 40 pounds and forward facing from 20 to 65 pounds. Latch equipped with an easy-to-read level indicator for hassle-free installation. Machine-washable cover and cushion. Rigorously crash tested to meet or exceed US safety standards, with peak Crash Force approximately 2x car seat standard for extreme temperatures. *CRAZY LOW PRICES! 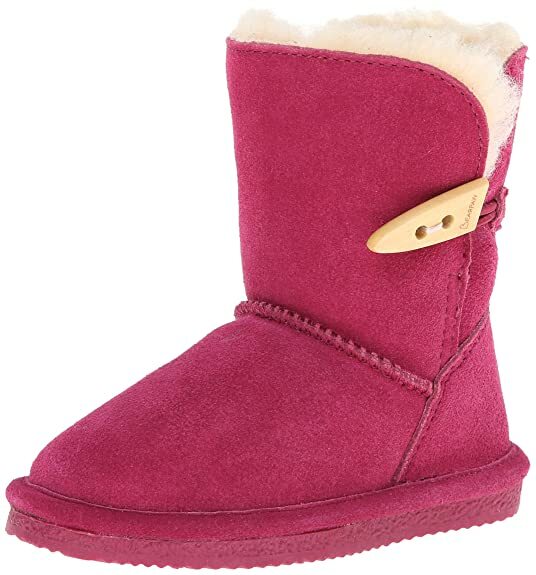 * Amazon – BearPaw Boots for Toddlers & Kids on Sale for HUGE Discounts! FREE Returns! UPDATE: Sizes going FAST! Hurry to get in on this deal! 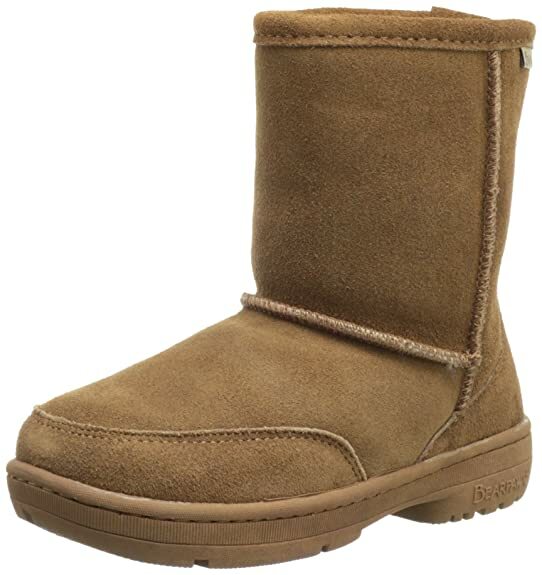 Amazon has some crazy-low prices on select sizes of BEARPAW boots for kids! Seriously ROCK-BOTTOM low! 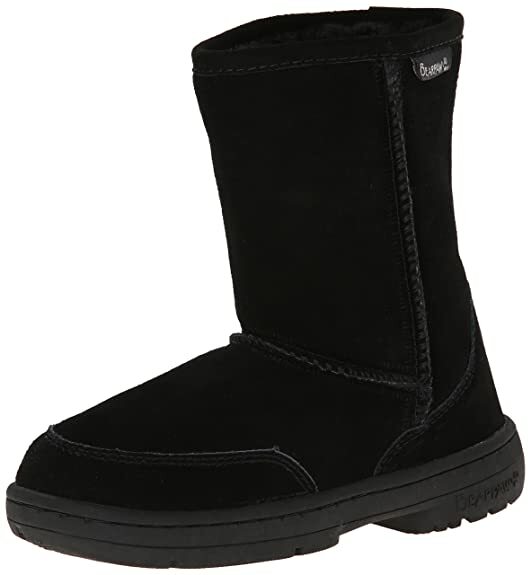 BEARPAW boots are quality UGG alternatives. Grab a fantastic deal on an off-season bargain! Please note that sizes are very limited and the prices can shoot up at any time, so if you want something, don’t wait! 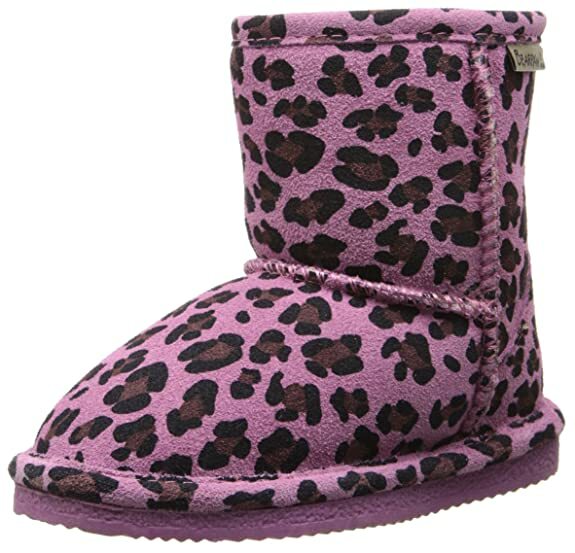 BEARPAW Eva Boot (Toddler/Little Kid/Big Kid),Pink Leopard/Chocolate in toddler sizes 7, 9 and Little Kid 11, 12, and 1 for just $12.68 – $14.65 (reg $49.99)! 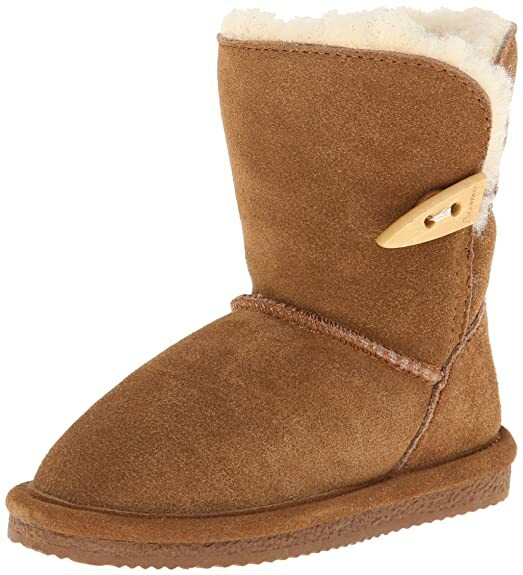 BEARPAW Meadow Shearling Boot (Little Kid/Big Kid),Hickory in sizes Little Kid 10 and 11 for just $10!! (reg $49.99) and Little Kid 13 for just $14.65! 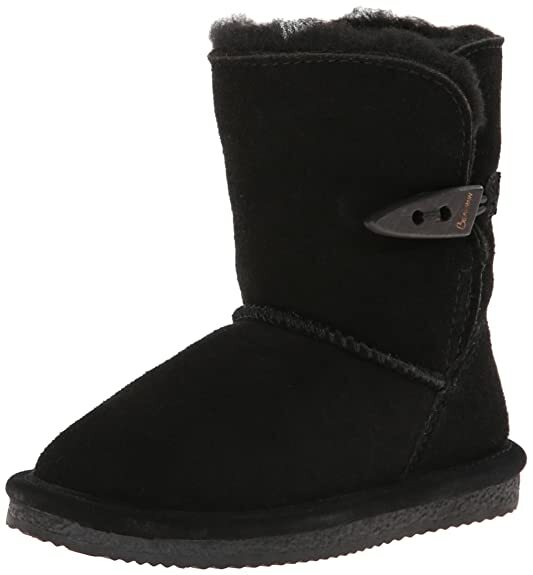 BEARPAW Meadow 6.5 Inch Shearling Boot (Little Kid/Big Kid),Black in Little Kid sizes 2 and 3 for just $15 (reg $49.99)! 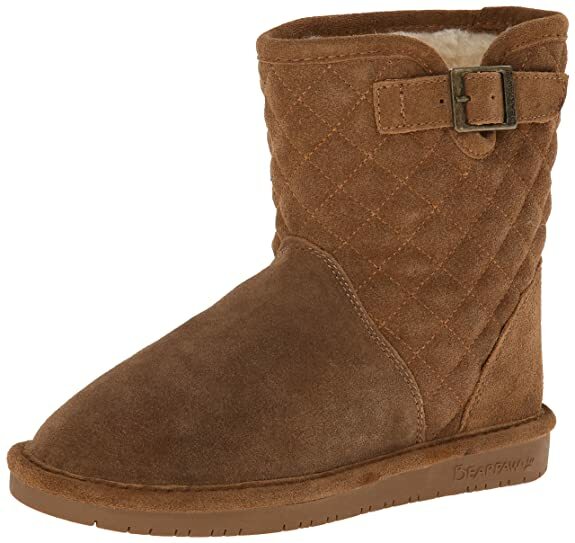 BEARPAW Leigh Anne Youth Boot (Little Kid/Big Kid),Hickory in Big Kid sizes 4 and 5 for just $12 (reg $59.99)! 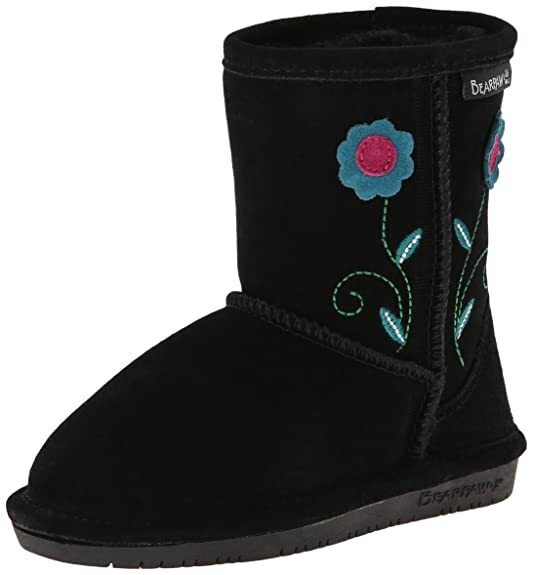 BEARPAW Buttercup Toddler Boot (Toddler/Little Kid),Black in toddler sizes 7, 8, 9, and 10 for just $18 (reg $59.99)! BEARPAW Victorian Boot (Toddler/Little Kid/Big Kid),Black in toddler 9 and Little Kid sizes 12, 13 and Big Kid 3 for just $12.18 (reg $54.99) and in Hickory in sizes Toddler sizes 8 & 9 and Little Kid sizes 12, 1 and Big Kid 3 just $12.18 – $14.65! Also in Pomberry (Pink) in Little Kid sizes 9, 11, 12, 13 and 1 and Big Kid 5 for just $12.18 – $13.17! *SUPER HOT! * Baltimore Metro Amazon Prime Readers: FREE SAME-DAY DELIVERY with $35 Purchase! *GREAT* new for Baltimore Amazon Prime readers! Amazon is now offering FREE SAME DAY SHIPPING & DELIVERY with your $35 purchase on over a million eligible items! This is So exciting to me! So far this service is available in only 14 metro areas country-wide, so I’m happy that Baltimore is included! Yeah! We’ve made it simple to find the stuff that you want, and get it on your doorstep before bedtime. Just look for the Prime FREE Same-Day logo on eligible items while shopping, or choose it in the filter menu to see all the items you can get tonight. Order by noon, and you’ll get it by 9pm, seven days a week. Or order later in the day with Prime FREE One-Day to get free delivery tomorrow. *LOW PRICE! 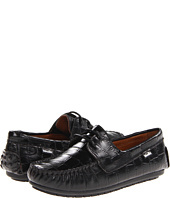 * Amazon – Deer Stags Brian Slip-On Dress Shoe (Toddler/Little Kid/Big Kid) just $18 (reg $30)! FREE Returns! 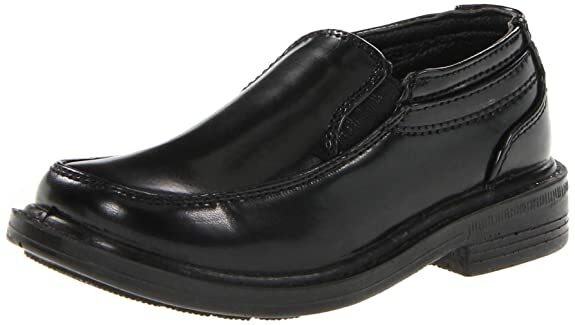 Price drop on the Deer Stags Brian Slip-On Dress Shoe (Toddler/Little Kid/Big Kid),Black,5.5 M US Big Kid on Amazon to just $18 (reg $30) with FREE Prime shipping, or free shipping with $35 purchase, plus FREE returns! 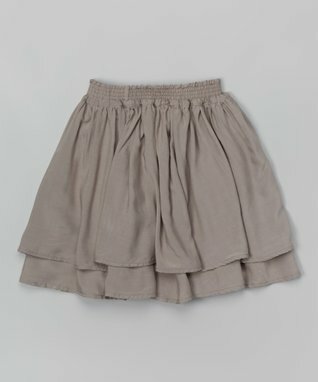 Available in loads of sizes, in M and W widths, 5 toddler – 7 Big Kid! *NICE PRICE! 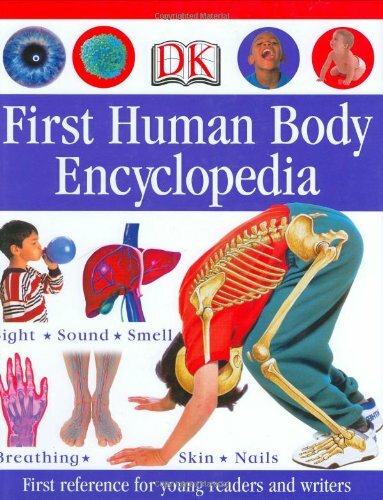 * Amazon – First Human Body Encyclopedia (Dk First Reference Series), Hardcover, just $8.12 (Reg $16.99)! Amazon dropped the price on the highly rated First Human Body Encyclopedia (Dk First Reference Series) to just $8.12 (reg $16.99) with FREE Prime shipping, or free shipping with $35 purchase! This is the hardcover edition. Showing what’s inside the human body and how things fit and work together, the Human Body Encyclopedia is packed with fascinating facts and spectacular close-up photographs that make the subject accessible and fun. Covering every part of the body‹from major body systems to individual cells‹in language accessible to young children, this book is an inspiring new edition to the First Reference series and a valuable teaching aid for parents and teachers. *GREAT PRICE! 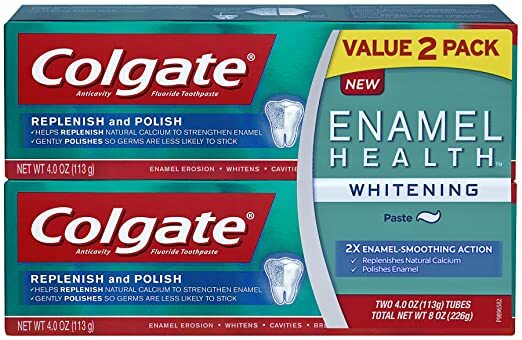 * Amazon – Colgate Enamel Health Toothpaste, Whitening Twin Pack, 4 Ounce as low as $1.95, Shipped! Amazon has Colgate Enamel Health Toothpaste, Whitening Twin Pack, 4 Ounce for as low as $1.95 with FREE shipping when you clip the 20% off coupon, use Subscribe & Save, and have 5 active Amazon Mom Prime subscriptions! *HOT! * Amazon – Queen Helene Facial Masque, Mint Julep, 2 Ounce, as low as $1.10, Shipped! Great deal on the Queen Helene Facial Masque, Mint Julep, 2 Ounce [Packaging May Vary] for as low as $1.10 shipped when you use Subscribe & Save and have 5 active Amazon Mom Prime subscriptions! *LOWEST PRICE! 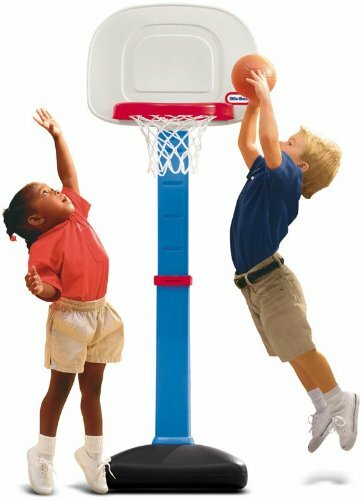 * Amazon – Little Tikes EasyScore Basketball Set just $20.39 (reg $36.99)! Amazon is offering the Little Tikes EasyScore Basketball Set for its LOWEST EVER Amazon price of $20.39 (reg $36.99) with FREE Prime shipping or free shipping with $35 purchase! 4.5 out of 5 stars with 1,555 reviews; #1 Best Seller!